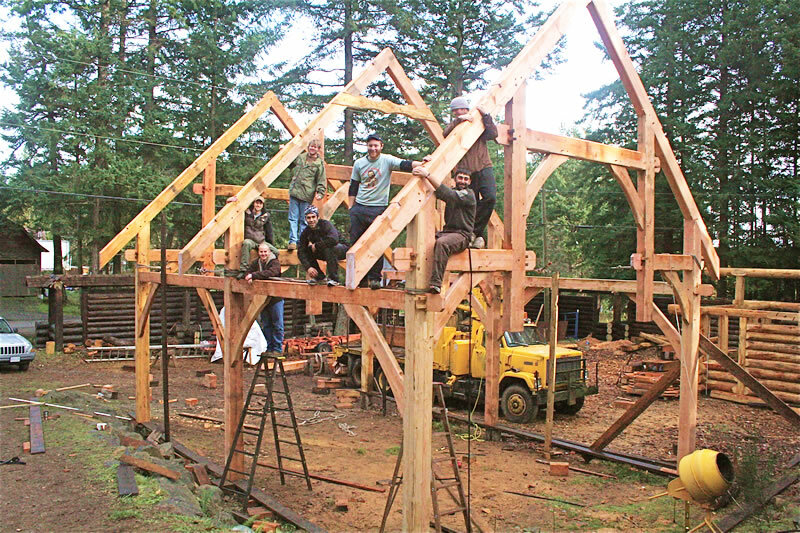 The term ‘bent’ comes from a rural medieval English construction method called ‘cruck’ framing. A bowed (bent) tree was split into two lengths and bound together at the peak, held apart with a collar tie and raised into position to form an A shape bent frame. 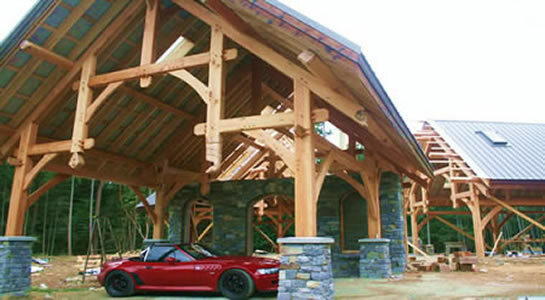 Two or more Bents would support a roof. The Germanic method of ‘geschossbau’ employed diagonal bracing to these timbered frames. 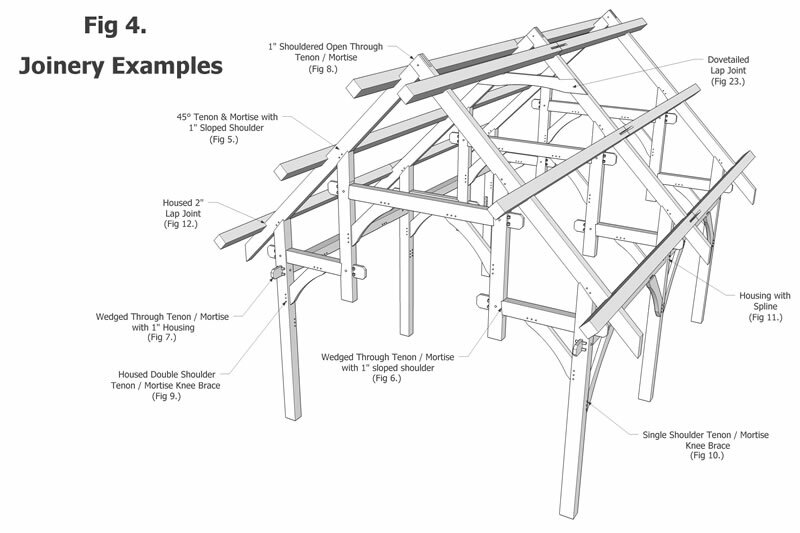 A series of frames were the cross-sectional supports for the connecting girts and roof purlins. 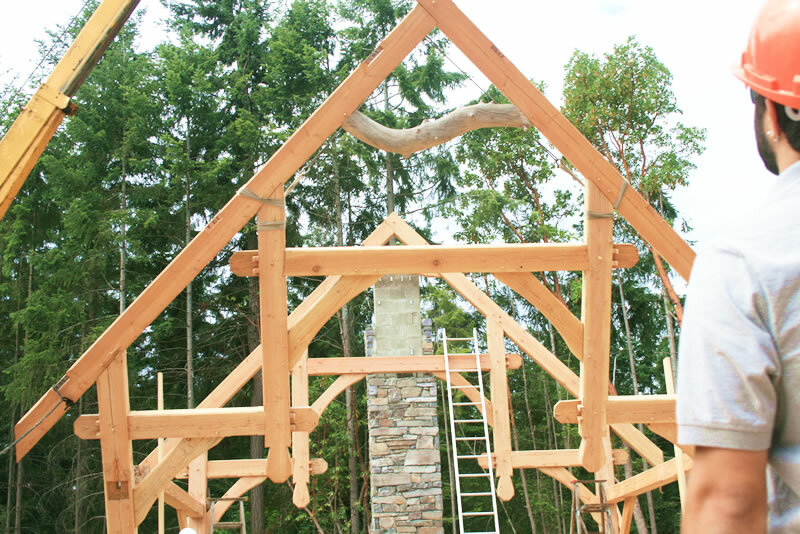 A variety of Bent styles emerged, the ‘hammer beam’ truss being the most beautiful and complex. The segmentation of the tie beam gives an unobstructed view of the cathedral ceiling, but breaks the strength of the triangle! Hammer Bents form grand entrances and great rooms. 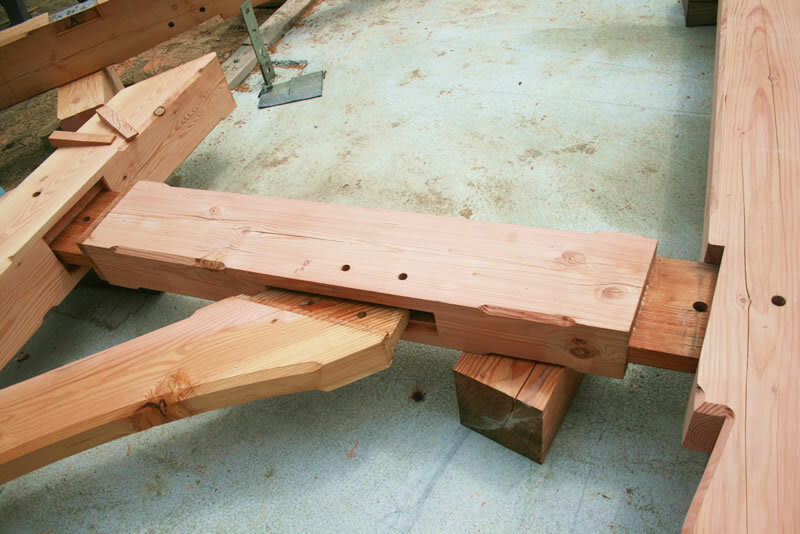 A lot is demanded from this truss; firstly the joinery must be extremely accurate, this is a situation where even the thickness of pencil-lead can accumulate towards unacceptable joinery. 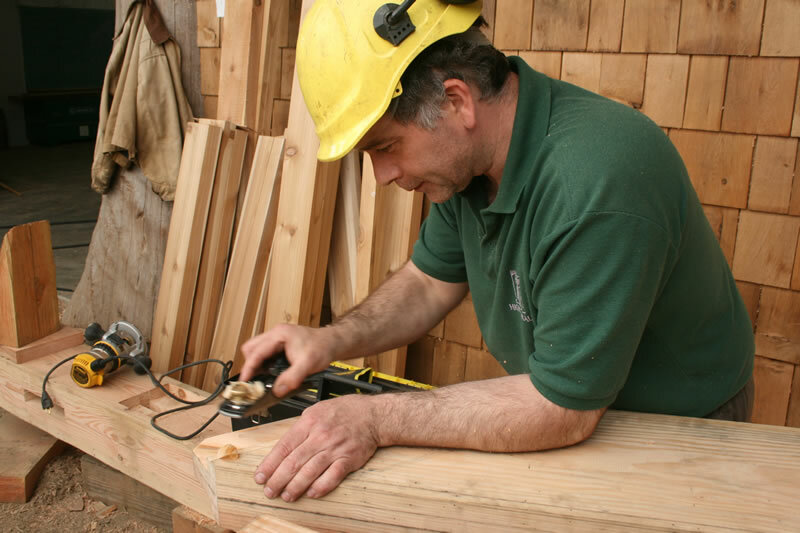 Secondly the timber surfaces must be re-planeable without loosening the joinery. Removing layout lines, damage from test-fitting and discoloration from storage makes re-planing totally necessary. This last demand Eliminates All layout methods Except VIRTUAL Layout! 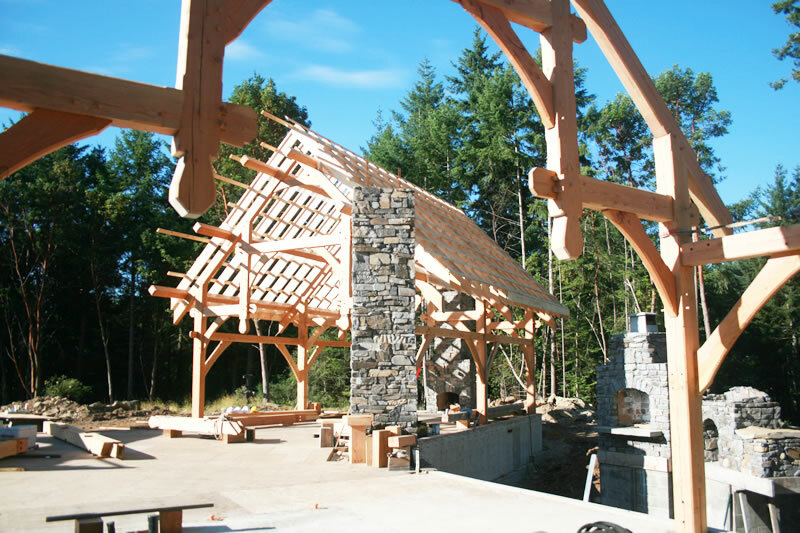 Master Builder, Author and Instructor James Mitchell teaches traditional braced timberframe joinery, employing Centerline Referencing and Virtual Layout. ISBA was the first School to showcase this secretive method. 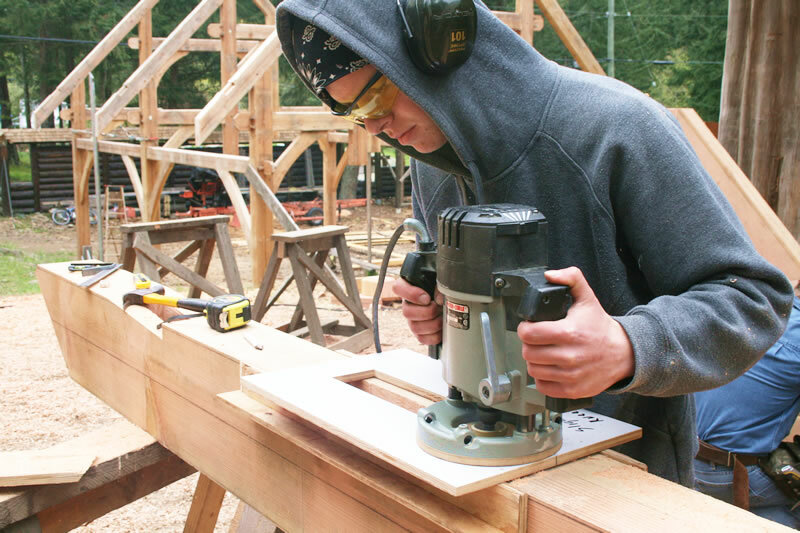 The four individual courses are designed to provide the doable steps and skills to construct a variety of timber Bent types, especially where extreme control is required. 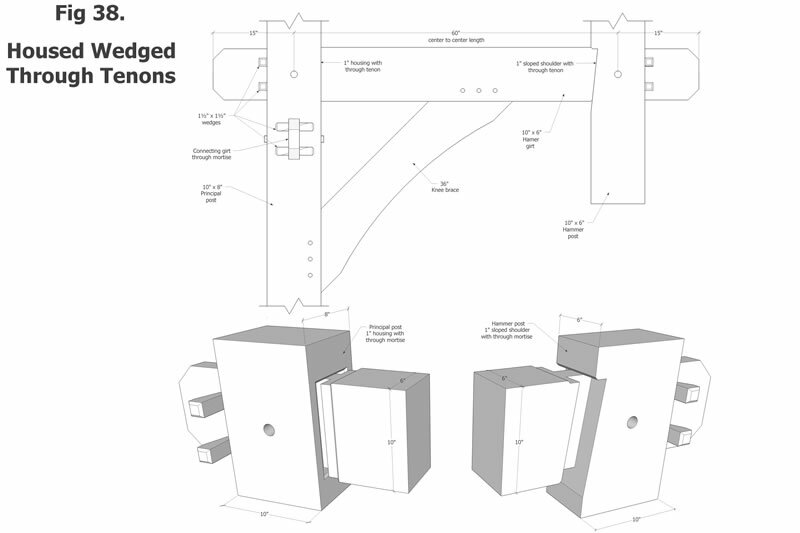 Learn the simplicity of centerline Waypoints, the accuracy of Templates and the re-planeability of Mitred Joinery. 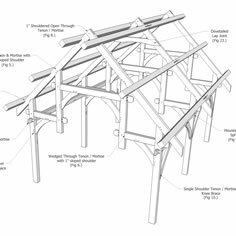 Understand how ‘virtual layout’ and ‘mitred joinery’ learned in ISBA Timberframe Hammer Bents are fundamental to ISBA Log Building. 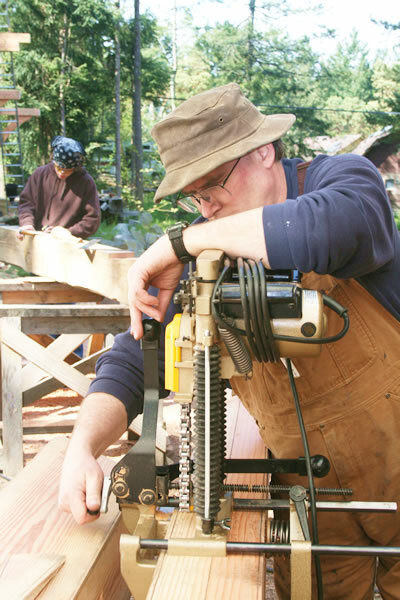 Log meets Timber, round meets square, One Method to Unite based on a Centerline. Its all about consistency and step-by-step skills building!